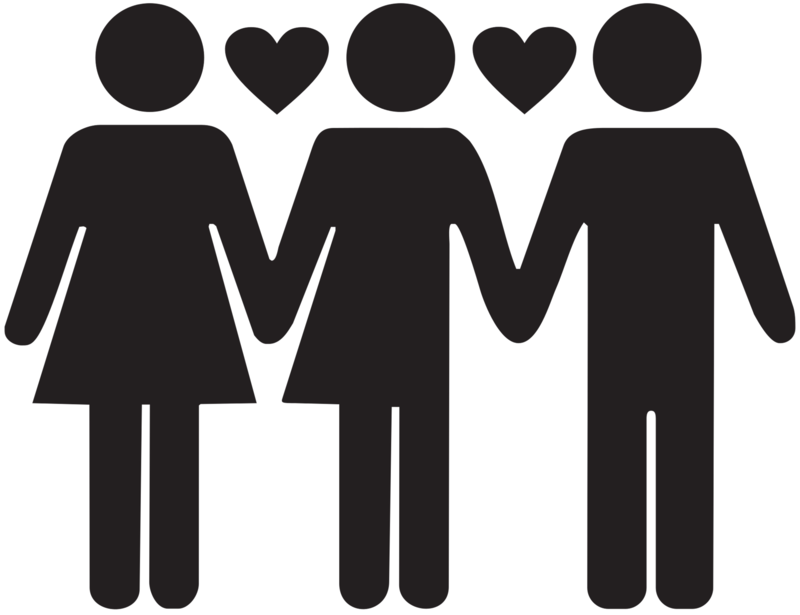 Are you trying to figure out how to celebrate Sweetest Day with all of your loves? We have the answer! Join PolyColumbus in celebrating this day with all your Poly people. PolyColumbus will be hosting a poly dance on the evening of Saturday, Oct. 15, 2016! Poly, poly curious, or poly friendly? You're invited! We will have music to dance to, an area to relax and socialize and tables to sit and talk at. Grab your partner(s) and come and join us for a night of fun, dancing, socializing and good company. Dress: Come as you are attire. Casual to formal, please just be fully dressed. 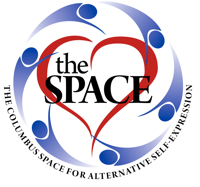 Location: The Columbus Space for Alternative Self Expression Please bring a snack to share. Bottled water and coffee will be provided. No alcohol is allowed as The SPACE is a substance free zone.